Is Every project an Agile project? The answer is very, very clear: NO. However, there is real confusion when your project is a kind of hybrid. What are we supposed to do in these cases? This is a real problem for project managers and others who must address the work. What is needed is a series of questions ... key questions ... questions whose answers reveal the requisite agility needed. The exact right amount of Agility is the "Requisite Agility." No more, no less. The Requisite Agility. Every hybrid project needs to be scored in this way. "Agility is not an end unto itself. Therefore, Agility is not a capability that should be maximized. The capability to be agile (Agility Potential) and actual reactions to changes (Manifest Agility) both involve costs. These costs can be justified only by the nature of the challenge. The appropriate amount of Agility to seek, Requisite Agility, is a level that balances the costs of attaining it with the consequences of not having it, given the situation. Thus, Requisite Agility, not unlimited Agility, should be the goal." You will exit this session with a prelaunch overview of Requisite Agility and it’s important implications for the Agile and PMP communities worldwide. The full program will be launching in September 2016. If you are a project management professional, or anyone involved in any way with Agile work, this is a session you do not want to miss. Daniel Mezick is an expert on extending adaptive Agile culture beyond software. His books and workshops teach you how. Daniel’s first work, THE CULTURE GAME, was published in 2012 and describes 16 specific patterns that extend Agile ideas across the organization. In 2014 he built upon THE CULTURE GAME patterns and formulated the OpenSpace Agility method; a flexible template for enabling lasting change in your organization. Daniel is also the primary author of the OPEN SPACE AGILITY HANDBOOK and his enterprise consulting practice and workshops are built upon the core concepts found in these books. Daniel also offers enterprise Agile coaching, Agile training programs for teams, and management consulting. Ann K Brea is professional Project Manager and Scrum Master with 15 years of experience leading technology projects inside enterprises of all sizes, across the Greater Boston region. Ann brings her training as a classical artist-- and her focus on incremental improvement-- to each and every project; helping teams discover the right balance of traditional project management and agility for each and every project. Through this work, she has come to discover, develop, and improve the elements of the Requisite Agility toolbox. 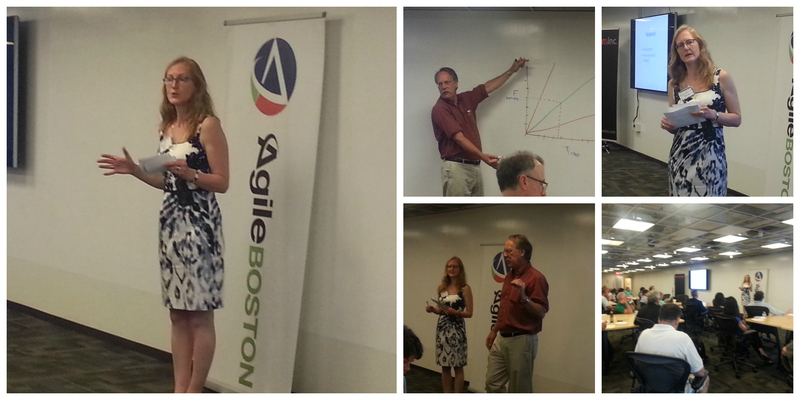 In service to helping others to improve, she now offers these tools to the Agile Project Management community of Greater Boston. 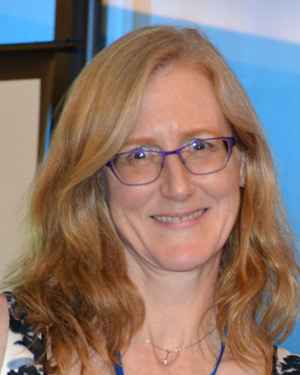 Ann is an active member of Mass Bay Project Management Institute and Agile Project Management communities. She continues to serve as a volunteer and organizer at the MassBay Project Management Institute, and the Agile Boston community of practice. Next → Next post: The Updated Scrum Guide is now available!